PowerBlade Lawn Care started originally as Affordable Lawn Care back in the summer of 2001. We are a family owned business that started off with once small family vehicle, one mower, a couple weed-eaters and the will power to succeed. 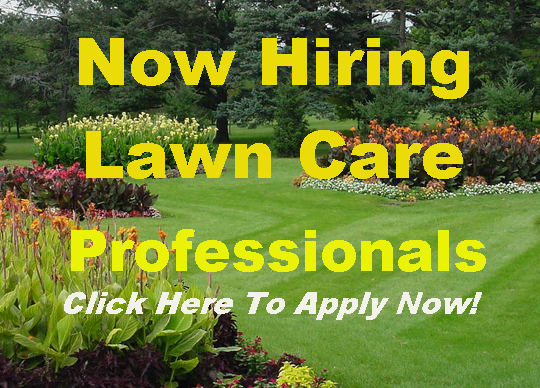 Now as PowerBlade Lawn Care, we offer the same level of dependable, high quality, friendly and affordable lawn care services for both residential and commercial clients. We've had the pleasure of servicing a variety of customers ranging from big to small to gigantic properties like Vol-State Community College. We've made sure to always provide the best customer service to all of our clients while fulfilling each one of their personal preferences. Customer satisfaction has always been at the forefront of what we do and will always be an important part of our business. We've had plenty of years of experience in the lawn care business and have developed a high level of expertise that has served us and our customers well. We launched our company in a small town here in TN (Bethpage) and since then we've greatly expanded into a thriving company with an impressive number of customers who have stuck with us throughout the years. We love what we do and we care about the presentation of your property just as much as you do. Give us a call today to find out how we can give your yard the same great attention that we've had the pleasure to provide 100's of our loyal customers since 2001.